We are so sorry for any inconvenience. 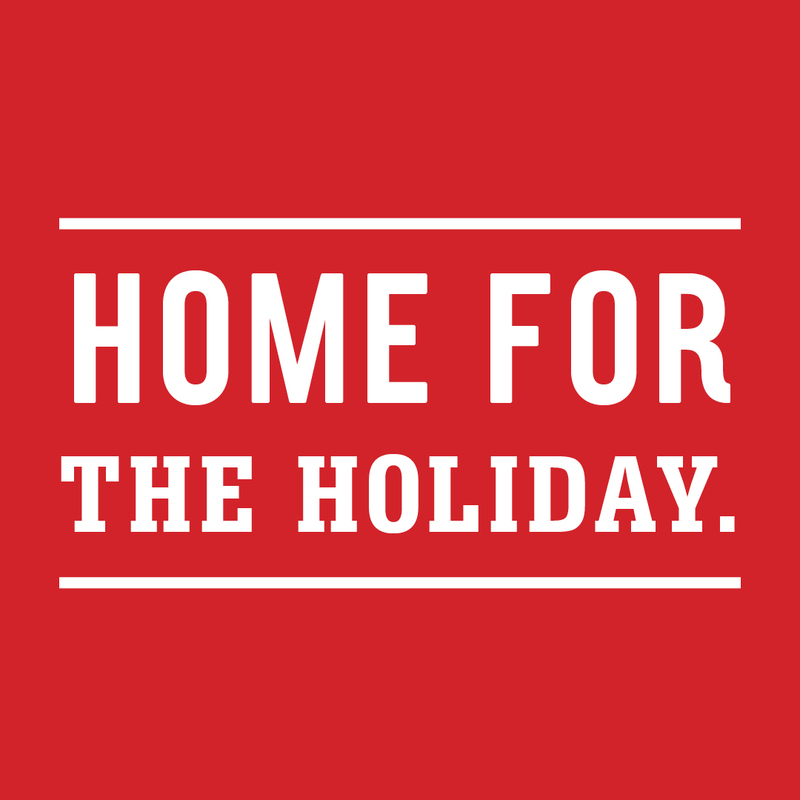 All of our Shops are closed 12/24 & 12/25 so Ballers can spend the holiday with family and loved ones. Happy holidays & see you in the Shops on 12/26!